It is already November! It is before Thanksgiving, but it feels like a holiday everywhere. Especially if you are expecting your baby around the holiday season, this year must be very special for your life and family. Have you thought about your family’s Christmas gift? The holiday season is one of the busiest times for us, because some of our clients celebrate their Christmas with pictures of their newborn. I have seen a baby that loves #5 on that list, the activity gym and ball pit. I think it is good for the first few months until babies can crawl. Toys are nice, but since it is so special to have a baby in this holiday season, you could book a session for newborn pictures as a Christmas gift to your family which will last for a long time. Creating art pieces which last for generations is one of our purposes of being a photographer, and if you like our style, please contact us! 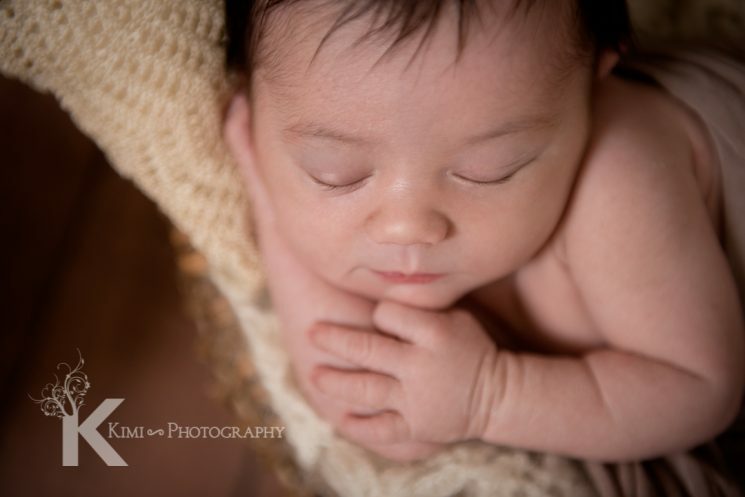 When we take Newborn pictures at Kimi Photography we often include a family portrait too. If you are thinking to have a calm, restful, and memorable Christmas with your newborn baby, let’s capture the newborn pictures and make a treasure for your family!